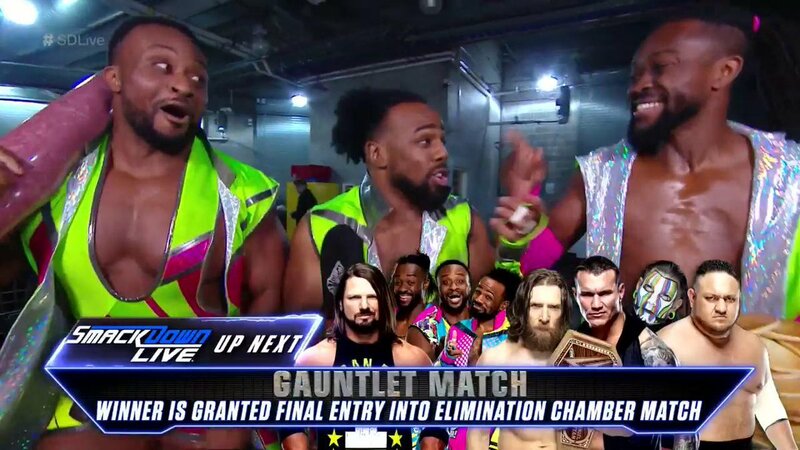 Mustafa Ali's Replacement For WWE Elimination Chamber, More Updates To The Card For Sunday - Wrestling Inc.
Kofi Kingston has been named as Mustafa Ali's replacement for the WWE Title Elimination Chamber match at next Sunday's Chamber pay-per-view. As noted, Ali suffered a concussion at last Sunday's WWE live event in Fort Wayne, Indiana, and will not be cleared to compete for the pay-per-view. In other news for the WWE Title Chamber match, Randy Orton won a Gauntlet Match on tonight's SmackDown to earn the advantage of entering the Chamber last.